House extensions are a great way to make the most of your Reading, Thames Valley or Berkshire home, adding space with a simple and effective garden room. 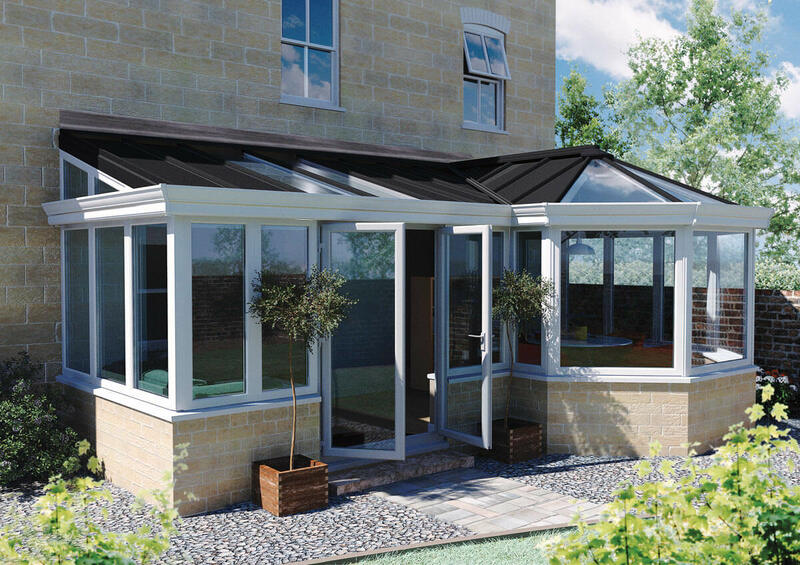 At Abbey Conservatories, we offer these state of the art specialist house extensions to our customers, enabling you to enhance your property while keeping home improvements costs low. Read our handy blog to find out more about the great house extensions we offer in Thames Valley and Berkshire. There are countless benefits to adding space to your much-loved home, and with our house extensions, you can achieve this new living area with little disruption and in almost no time at all. There are so many features of our stunning garden rooms, we couldn’t possibly explore them all here, but we have given a brief overview of the key qualities. We understand that moving house is a costly process, and if you are particularly fond of your property, and your neighbours, you might not want to move away. With this in mind, our house extensions offer a great alternative, providing you with practical additional space for you to enjoy. They can be used for almost any function, making them truly versatile. You could benefit from an additional living room, a dining room, a sunroom, playroom or even home office. Our house extensions are created to meet your needs, so they are all bespoke, enabling you to choose the perfect size and style to complement your property and your lifestyle. In the depths of winter, the last thing you want is a cold and grey living room, wasting your money as your heating escapes into the atmosphere. Our incredible garden rooms are ideal, as they are built with the market leading technology from Ultraframe which provides fantastic insulation. With these house extensions, you will find that the heating costs in your home will benefit, due to you needing to use less energy to keep warm. They block out the cold, wind, rain and ice, and they trap your heating within your property. Our house extensions are a great choice for a cost effective living space that will truly enhance your property. When you choose Abbey Conservatories for your house extension, we will not only design and build the structure, but we will also work with you to create the perfect interior too. Your garden room will be exactly the way you want it to be, with a range of lighting options and finishes. There is a choice of downlighters which can be placed on the inside of the roof as well as outside with the canopy and corner detail options. You can opt for a pelmet too, creating a luxurious finish and lighting effect. We can provide places to fix in your blinds or window coverings and we can even install rooflights to ensure your new house extension benefits from as much natural light as possible. Our garden rooms are tailored to meet your every need and they are a stunning and relaxing space that you can enjoy for many years to come. As with a traditional brick extension, our house extensions are designed to withstand the worst of the British weather. Your Reading, Berkshire and Thames Valley home could be subjected to gale force winds, torrential rain or even bitter snow, and you will be untouched within your new house extension. 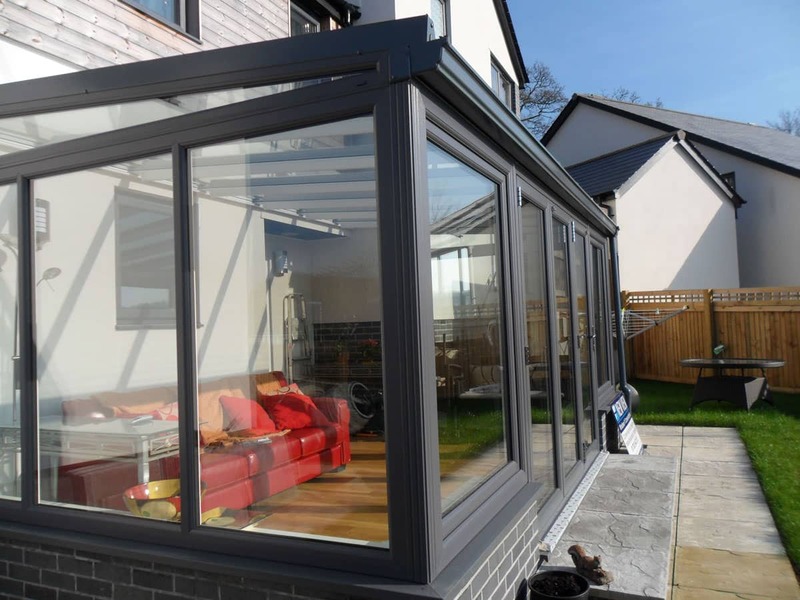 These hybrid home improvements offer the permanency that conservatories lack, combined with the technology and performance that makes our conservatories so popular. Our house extensions offer you the very best of everything and will transform not only your home but also your lifestyle with their versatile design and value for money prices. 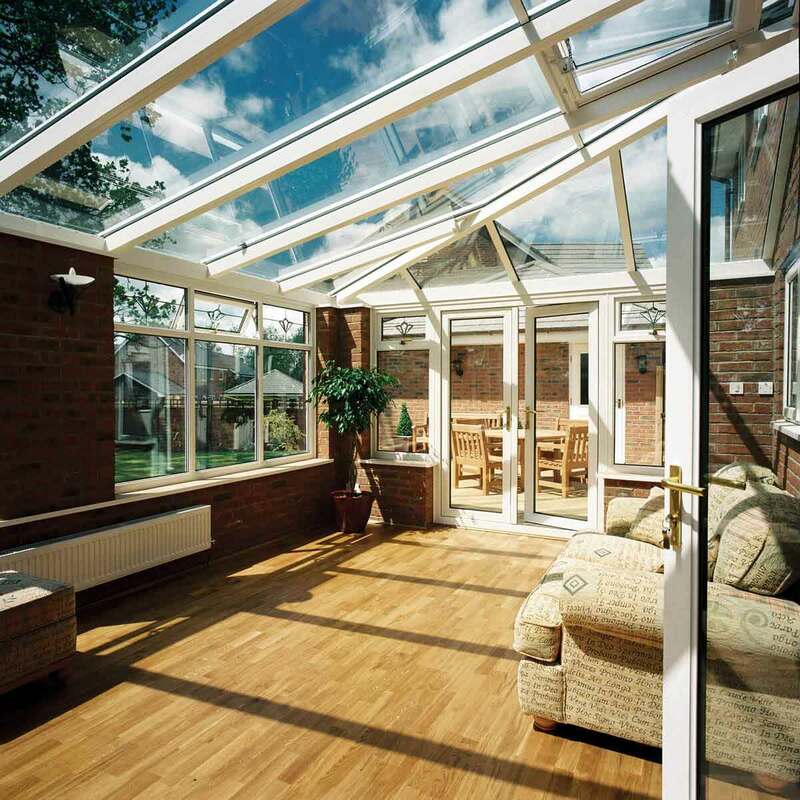 You can also refurbish your conservatory with our impressive technology, making it perform to the very highest standards possible. 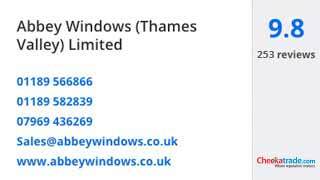 House extension prices for your Berkshire and Thames Valley home improvements are fantastic when you choose Abbey Conservatories. We work with the very best products in the industry and expert teams to provide you with high performance garden rooms. Why not give us a call on 0118 958 2839 to talk about your house extension ideas and we will offer you all the expert advice and guidance you could ask for. Our friendly teams are here to help, and to make sure that when you choose us for your Reading, Wokingham and Basingstoke home improvements, you get value for money and a superior installation. If you would prefer to get in touch online, fill out our online contact form. You’ll receive a quick response, answering any queries you may have regarding your new house extension.